Josh Smith shows us so many great little variations on the shuffle, one of the most important Blues rhythms to master. 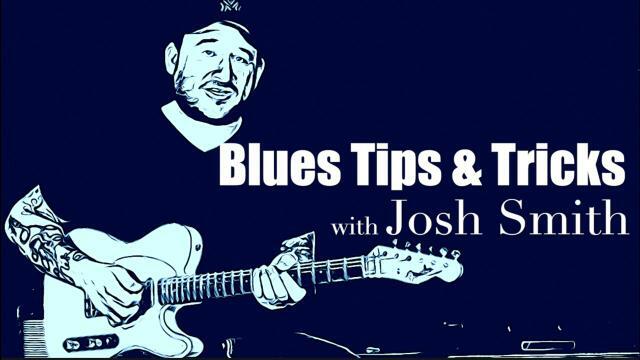 Josh Smith is one of the greatest Blues players around today with a knowledge and command of the instrument that's second to none. In this episode Josh looks at the finer points of rhythm technique and the importance of the 'Almighty Shuffle'.